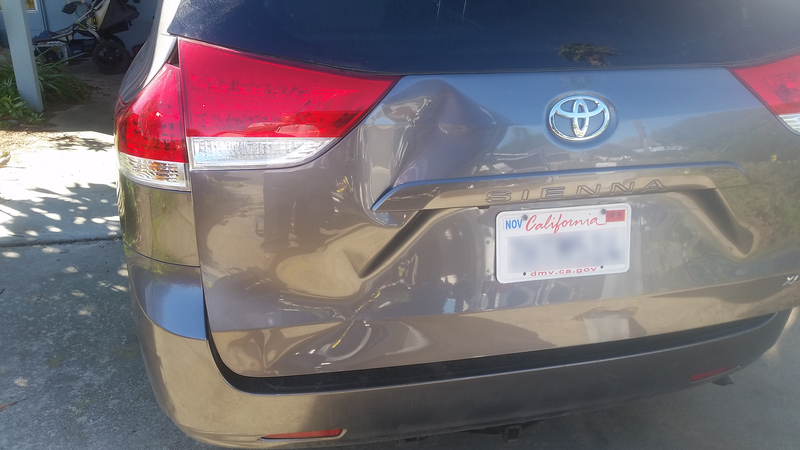 Want to include photo(s) of damage to be repaired? Advanced Dent Repair has as a primary mission to provide excellent repair for any door ding, dent or collision damage. Using our advanced PDR techniques, we can remove many types of minor dent damage including hail or door dings. PDR is many times faster than conventional repairs and PDR does not use traditional auto body methods like sanding, body fillers, or painting. 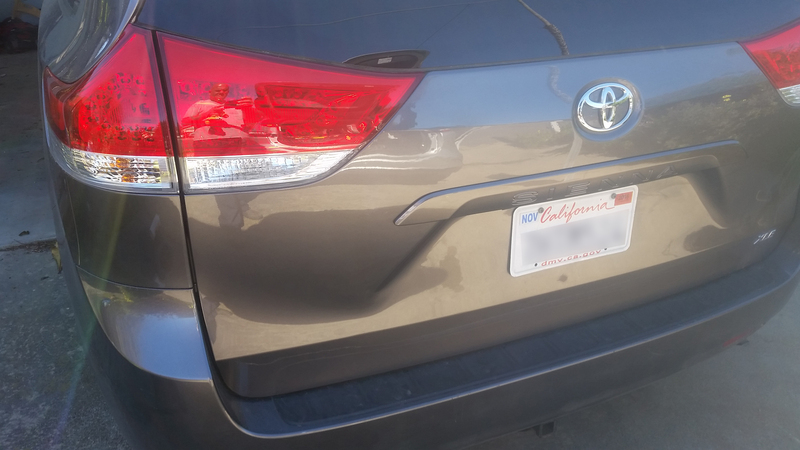 We always perform this work with our goal to be the leader in Paintless Dent Removal. Get FREE Estimates, Don’t Wait! Don’t wait any longer, restore your vehicle look to “factory” or better. To provide us with a photo of the damage just put your camera a 45º angle and send it to: advanceddentrepairgp@gmail.com or use our mobile schedule-a-repair form where you can even use your smart phone to send us a short video! It’s a method of removing and repairing a wide range of dents, dings, and creases from the aluminum and steel panels of an automobile without damaging the paint. By using special tools, many types of minor dent damage, including hail or door dings, can be removed without fillers, sanding and painting. These special tools are used to carefully push out the dents from the underside of the body panel. Not sure if your vehicle can be fixed? come to you to assess your situation. © 2018 Advanced Dent Repair - The Paintless Dent Repair Experts. All rights reserved.